Find us on Google+ Geek is the new chic: Apple Clothing : Geek or Chic? 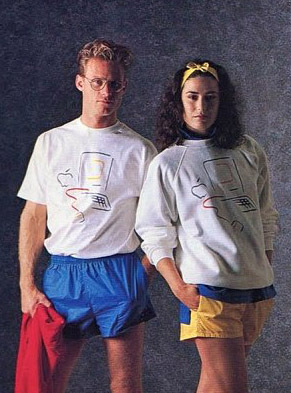 Apple Clothing : Geek or Chic? 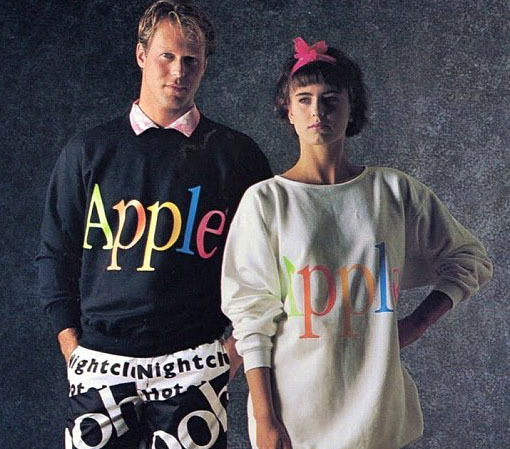 I'm not sure what it says about me but I was sent links to these awesome Apple clothing (I can't quite bring myself to say fashion) shots by no less than nine people this morning. If you too are now feeling a little 1986 - why not ask Santa for a copy of the classic Now 1986?! £9.52 from Amazon.